Photo 1: The Philadelphia Eagles foot ball team created a partnership with The Children’s Hospital of Philadelphia at Lincoln Financial Field, 1020 Pattison Ave., April 26 for the Sixth annual Huddle Up for Autism event. Photo 2: The American Swedish Historical Museum, 1900 Pattison Ave., held its Valborg concert and bonfire celebration April 25. Photo 3: The West Passyunk Neighbors Association ventured throughout Girard Estate, Newbold and West Passyunk April 25 to plant trees. Photo 4: Local politicians and community leaders gathered at Stephen Girard Park, 2101 W. Shunk St., April 25 to discuss improvement plans for the green space. Photo 5: Comcast NBCUniversal workers and City Year Corp. members headed to George W. Childs Elementary School, 1599 Wharton St., April 25 for Comcast Cares Day, a National Volunteer Month celebration. Photo 6: The Friends of Chester Arthur School gathered at The Rock School for Dance Education, 1101 S. Broad St., April 25 for an evening of fundraising, netting more than $38,000 for the school, 2100 Catharine St.
Photo 7: Geno’s Steaks, 1219 S. Ninth St., presented $10,000 checks to the families of fallen Fire Lieutenant Joyce M. Craig and Police Officer Sergeant Robert Wilson III Friday. Geno’s Steaks is a Philadelphia restaurant that specializes in making the best cheesesteaks in Philadelphia. We use only the freshest ingredients. 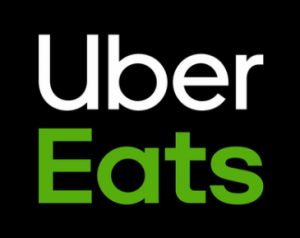 Their cheese steaks, hoagies and other sandwiches are the best in the city. Geno’s Steaks was founded Joey Vento. 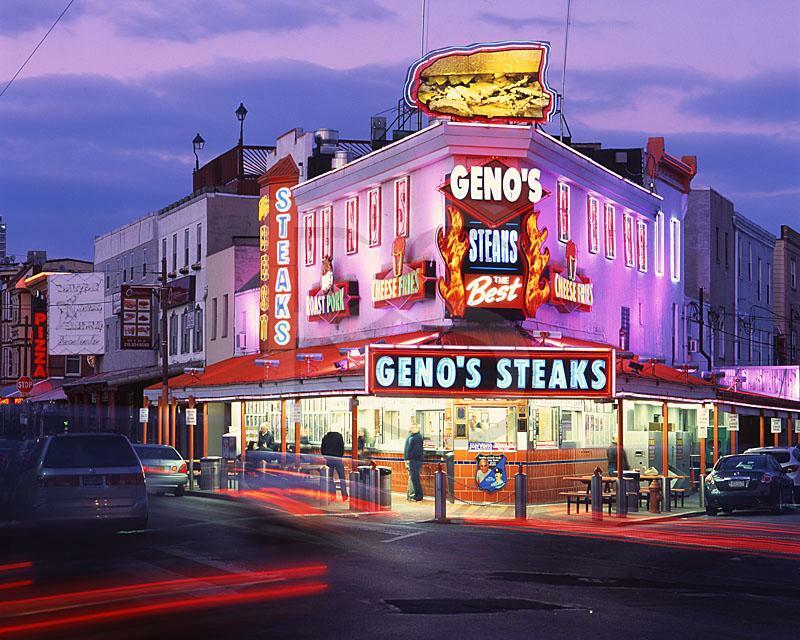 Geno’s is located in South Philadelphia at the intersection of 9th Street and Passyunk Avenue. For more information about Geno’s, check out our About us page. You can also follow Geno’s Steaks on Facebook, Twitter and Instagram.